The Challenge - find a champion! Local authorities have a key role in promoting wellbeing and improving mental health in their communities. We want to support and encourage local authorities to take a proactive approach to this crucial issue. So we’ve set up the Challenge. We are asking all local authorities to take up The Mental Health Challenge and have produced a template motion to enable councils to promote mental health across all of their business. 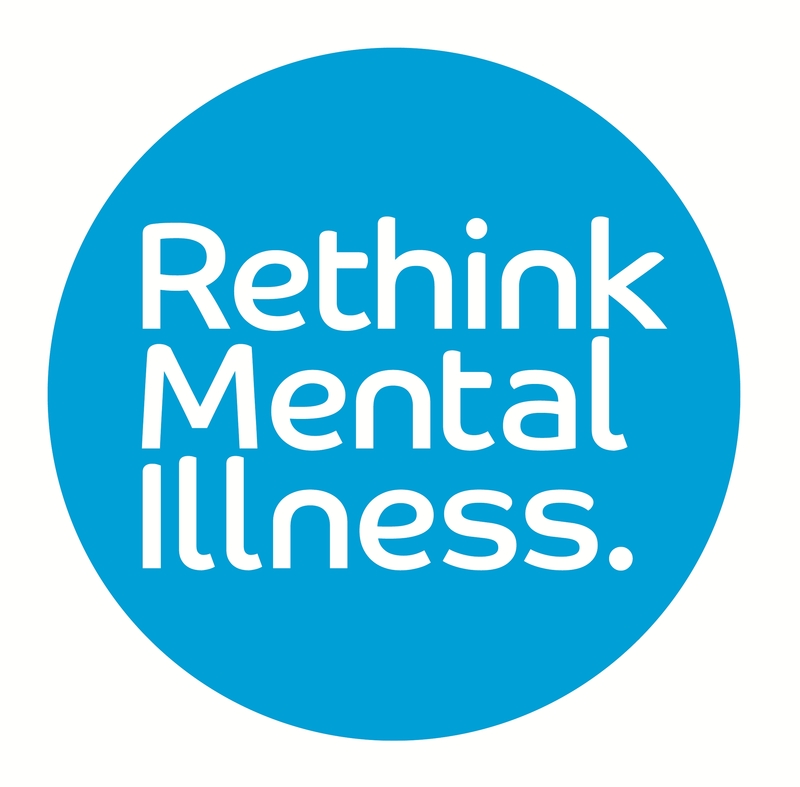 To sign the Local Authorities’ Mental Health Challenge run by Centre for Mental Health, Mental Health Foundation, AMHP, Mind, Rethink Mental Illness, Royal College of Psychiatrists and YoungMinds. Enthusiasm and commitment are more important than formal position in becoming a member champion. What is crucial is that an elected local authority member takes on this role in order to influence the full range of the authority’s activities and responsibilities. Scrutinising the work of local services that have an impact on mental health: eg health, social care, housing, police. Encouraging the council to support the mental health of its own workforce and those of its contractors. An annual meeting with other member champions to share intelligence, experiences and ideas. Respond to occasional requests from the challenge coordinator for updates on activities undertaken in the role of member champion. We are aware that member champions are elected members of councils who have a number of competing priorities and limited time to put into the role of member champion. The national partners reserve the right to raise concerns where member champions whose conduct falls below the expectations set out above. Where steps are not taken to address concerns expressed by the national partners, councils may be removed from the challenge membership. Liaising with the mental health challenge national partners to secure information and advice. The lead officer will also have access to the benefits described above for member champions. Providing resources (for example published evidence, expert opinion and briefings) to help councils to take local action. Offering networking opportunities and peer support for mental health champions, including an annual meeting and through use of electronic media. Recognising and acknowledging publicly the councils that sign up to the challenge and the champions they appoint. "As a volunteer with Samaritans I frequently listen to people in mental health distress. The demands on the service have increased and it is essential that we raise awareness of mental health issues in our diverse communities."